C-lure Fishing Chaters Kauai Hawaii: Mahimahi in Hawaiian means strong and boy are these fish strong!! 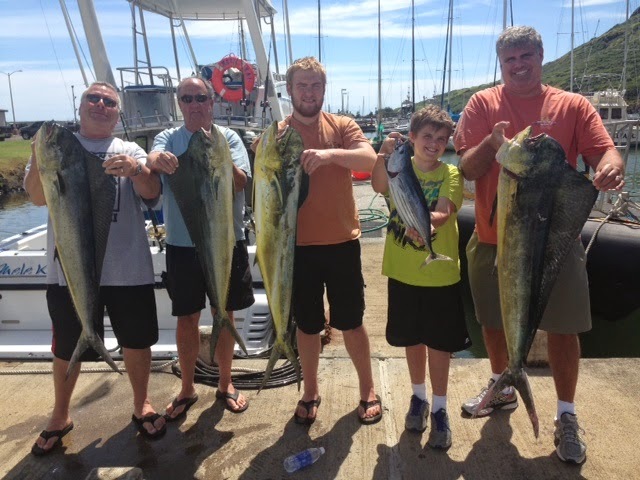 Mahimahi in Hawaiian means strong and boy are these fish strong! !